'Leafy' sculpture was requested to be featured in the Metal Arts Guild of San Francisco 2018 brochure. This is a great honor as a San Francisco Artist. The Guild, was founded in 1951 by a small group of artists working in the studio jewelry and the metal arts movement during that time. Today, their membership is comprised of professional and emerging artists, educators, students, collectors and writers. 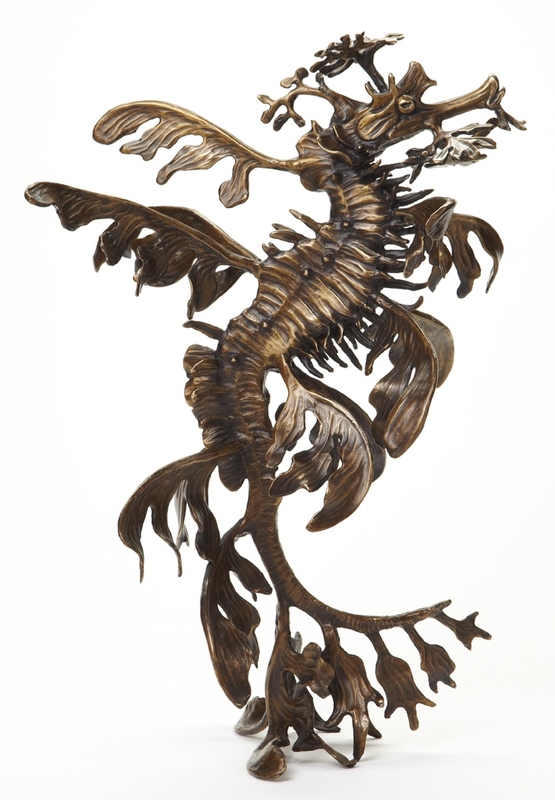 'Leafy' sculpture featured in 2018 MAG brochure, Metal Arts Guild - San Francisco.